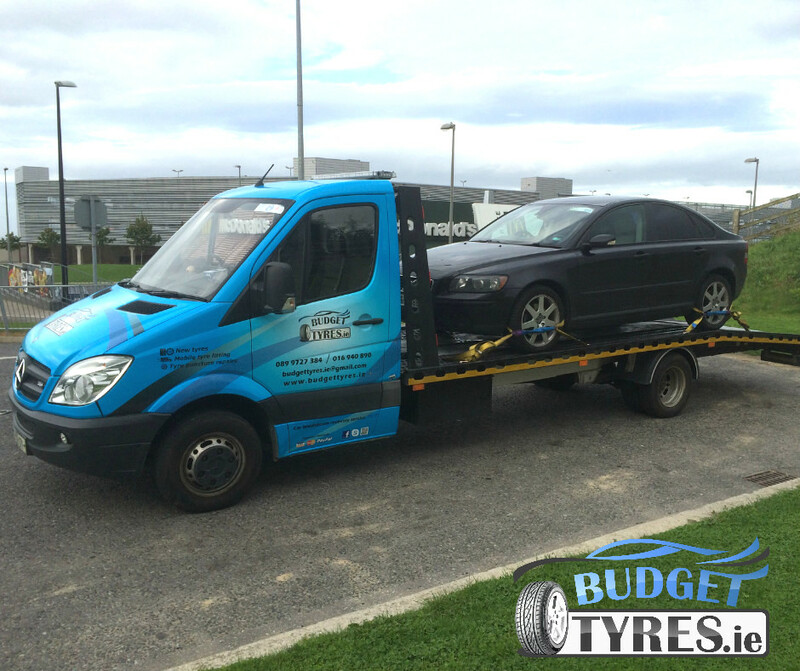 BudgetTyres provides a reliable and professional 24 Hour Recovery service in Dublin, Drogheda and surrounding areas. 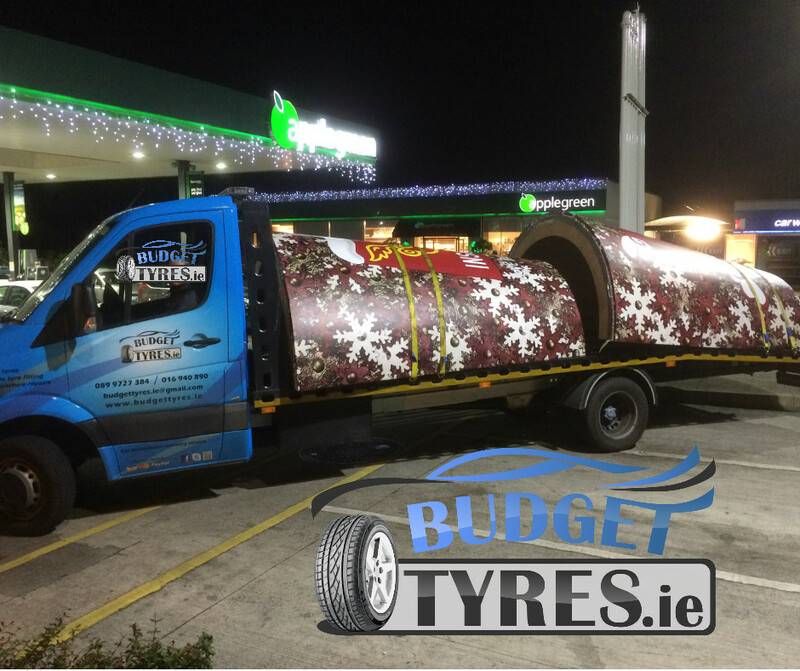 So if you have broken down, had a crash or just need a vehicle transporting give anytime a call. We are fast, professional and reliable.